Based on the hikes you choose to do. April 3, 2020: Arrive this day in El Calafate, Argentina (FTE airport code). We will meet in Los Alamos Hotel, which is a quick taxi ride from the airport. At 5:00 PM we'll have an introductory meeting and then enjoy dinner together. 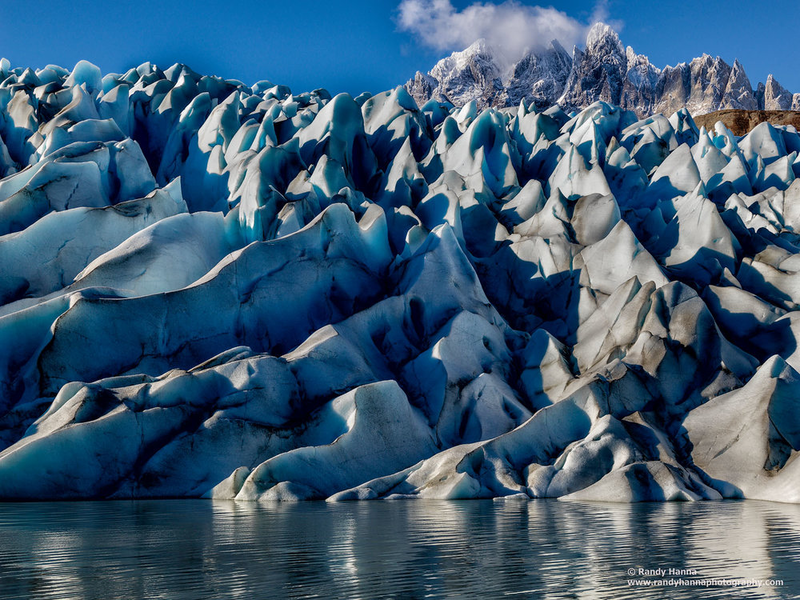 April 4, 2020: We spend a morning visiting the Perito Moreno Glacier where we will have the opportunity to hike around this amazing glaciated landscape in the morning light. Following, we'll ddrive north to El Chaltén where we'll be staying at the Destino Sur Hotel, for three nights so you can unpack and enjoy the spectacular view right from your hotel room. 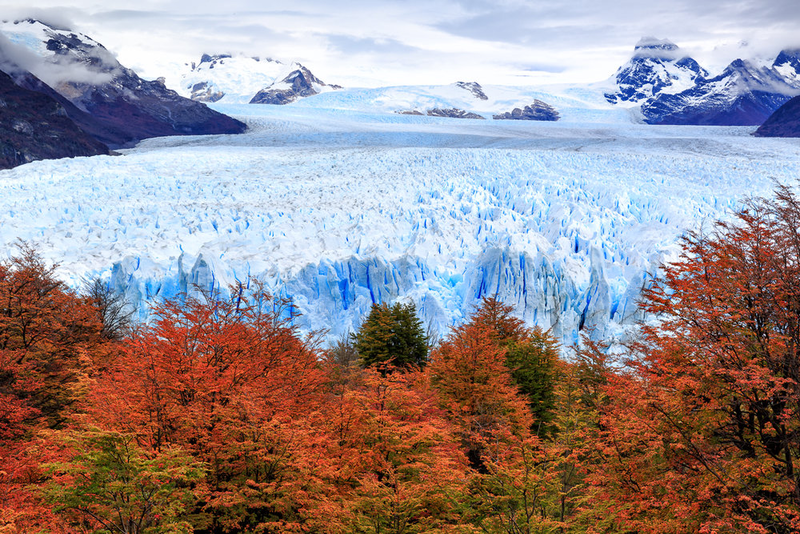 April 5–6, 2020: These days in El Chaltén offer a great opportunity to explore the northern area of Los Glaciares National Park, where Mt. Fitz Roy and Cerro Torre are located. April is when the fall season is in full swing, and the foliage offers a warm palette of colors. Hiking towards the base camps offers unique opportunities for photographing the best shots of the mountains and the forest at down and sunset. 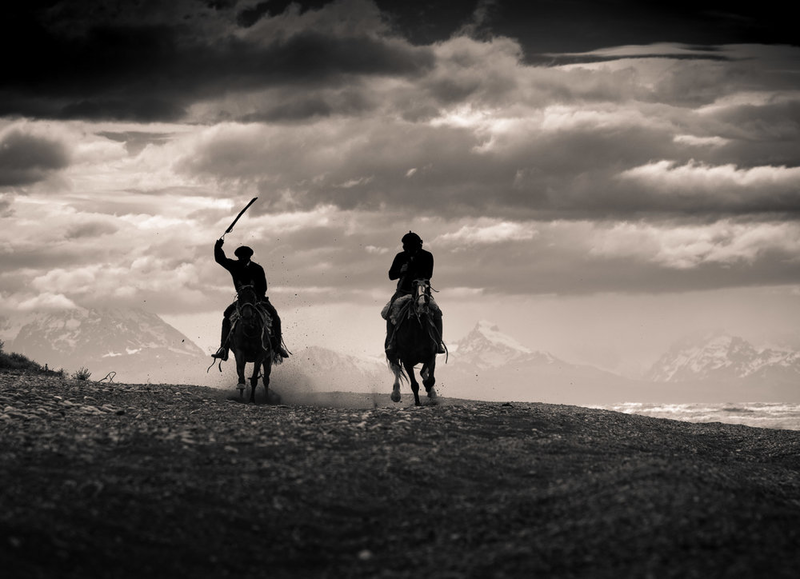 April 7, 2020: We drive to El Calafate along the scenic highway with a stop at a working horse ranch where we‘ll partake in an authentic Argentinian BBQ, followed by a photo shoot with the gauchos riding horses in the beautiful landscape, in the fields, and at the barns for portraits. 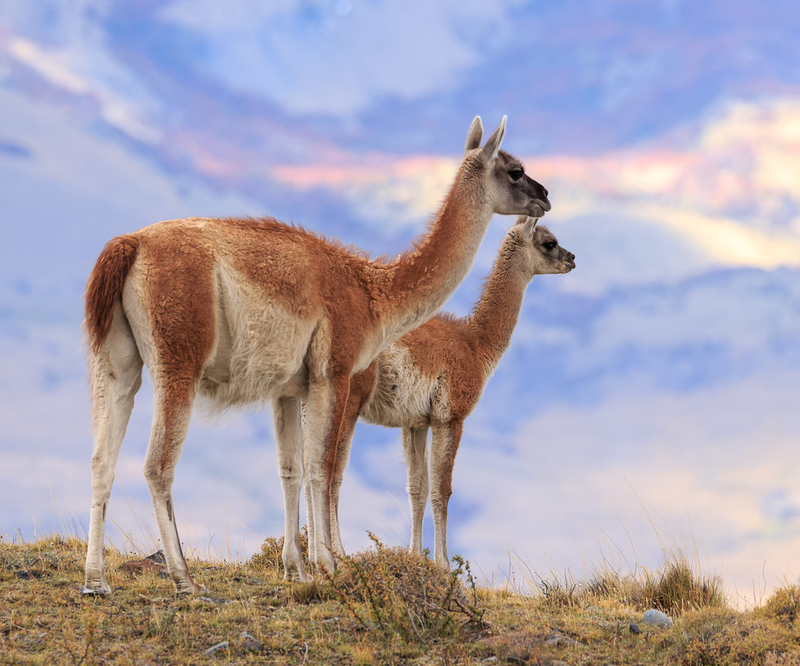 We take the scenic drive south to El Calafate in the afternoon, and photograph the landscapes along the lake at sunset. Our hotel for this night will be Los Alamos. 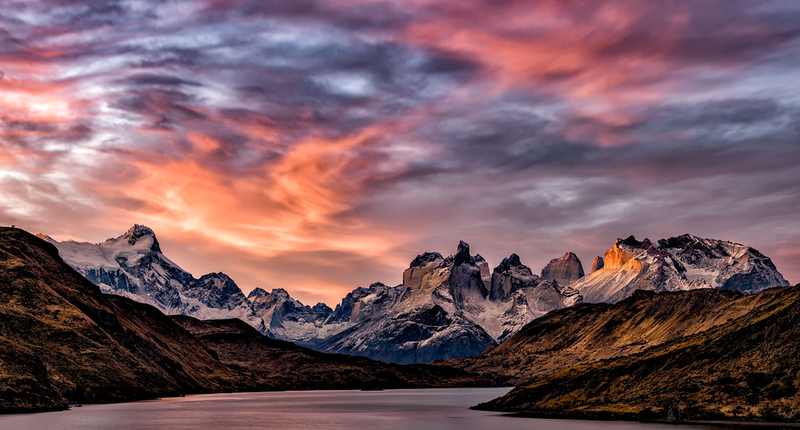 April 8–12, 2020: We drive into Chile where we‘ll spend time in the Torres del Paine National Park. We'll be staying at the Hotel Rio Serrano, where we can unpack and enjoy more amazing views from our rooms. 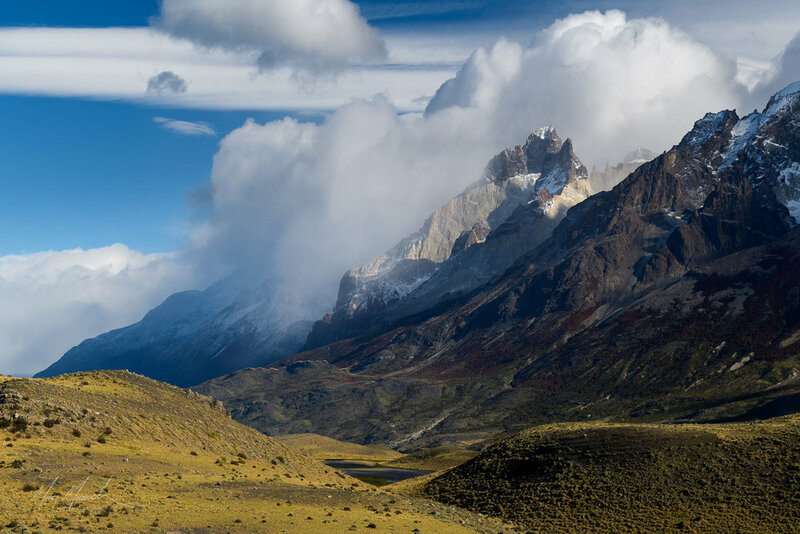 We‘ll be spending these days exploring the surrounding locations during the best light, and taking guided hikes into more remote regions for different views of the glaciers and mountains. The daily itinerary will be determined by your leaders based on weather and conditions. April 13, 2020: Following sunrise and breakfast we’ll drive a few hours back to the border where we’ll spend the night in our hotel and shoot sunset nearby, weather permitting. April 14, 2020: We’ll drive into El Calafate by noon for departing flights. Departing flights must be booked after 2:00 PM. Air transportation to and from El Calafate, Argentina . Alcoholic beverages. Visa or passport fees. Items of a personal nature. Medical Evacuation Insurance (required). Travel Medical and Trip Cancellation Insurance (optional, but recommended). Items of a personal nature. Anything specifically not mentioned as included. Your deposit of $4,500 will hold your space in this workshop. A second payment of $4,500 will be due on September 1, 2019. The balance of $3,500 will be due not later than January 1, 2020. All of our standard terms and conditions apply. Need special payment arrangements for your deposit? No problem, just ask us.